This elegant and romantic "green" Amelia Island Bed and Breakfast is nestled in the historic seaside village of Fernandina Beach, Florida. Enjoy a romantic carriage ride past Victorian homes, stroll Amelia Island's beautiful beaches, or take a sunset sail. 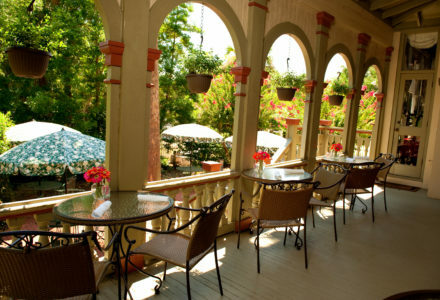 Golf, tennis, biking, kayaking, and fishing are all at your fingertips, along with day trips to St. Augustine, St. Simons, Jekyll Islands, or the Cumberland Island National Park. 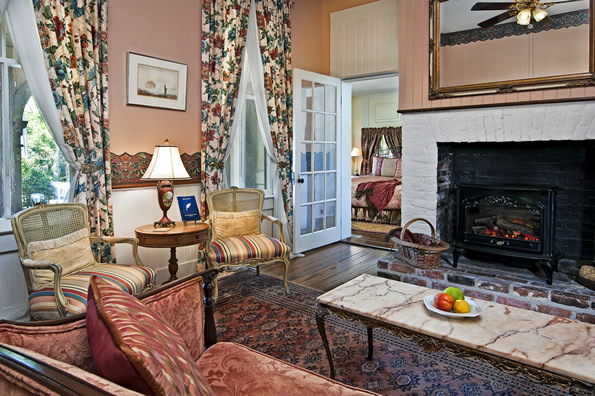 Fairbanks House offers 5 traditional bed and breakfast rooms on the first two floors of the main mansion. These rooms are spacious, featuring king or queen beds, and offer most of the same amenities as the larger suites and cottages. 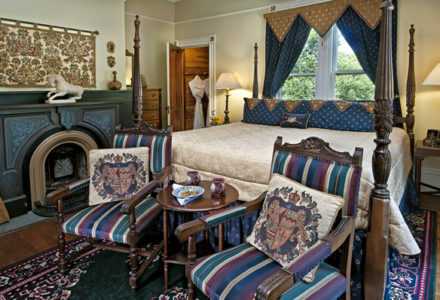 Our 4 luxurious suites are also located in the mansion, but have even more privacy. Select from suites with private porches, living rooms, Jacuzzis, and old-fashioned claw-foot tubs. 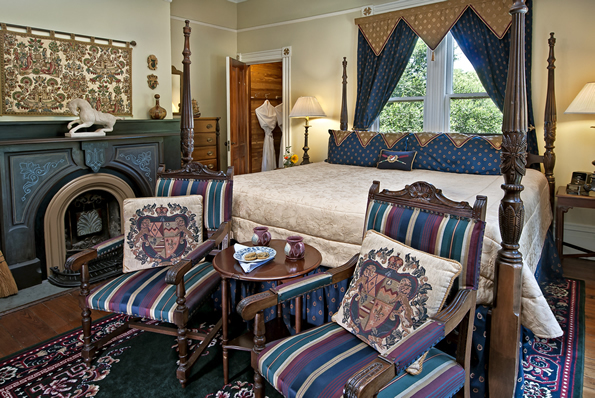 Our two-bedroom Grand Tower suite occupies the entire third floor of the mansion. The 3 cottages adjacent to the main mansion are still provided daily breakfast, Social Hours, and housekeeping, but also have complete privacy – perfect for extended stays. Children Policies: There must be appropriate beds already in the room. No rollaways or inflatable mattresses. Number of occupants cannot exceed number listed on our website. 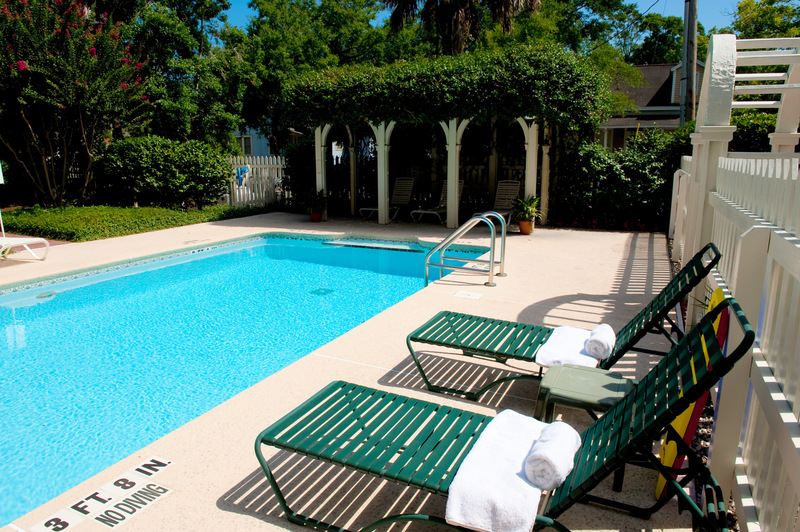 Smoking Policies: No smoking is allowed anywhere on our property, including the pool, grounds and parking lot.